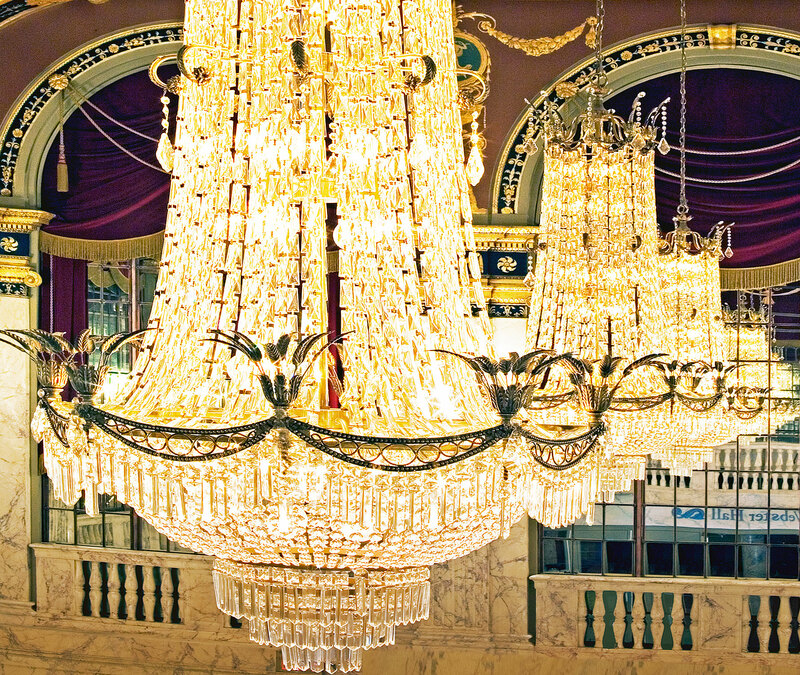 Fully restored to its original 1920's splendor, the historically grand and architecturally breathtaking Palace Theater is one of Connecticut's most striking performance arts venues and distinctive reception facilities. Hold court in one of our three ornate lobby spaces or give your guests the royal treatment with a dramatic wedding reception on the Palace stage. Regardless of the location, our venue's marble staircases, velvet curtains, gold leaf ceilings and crystal chandeliers provide the perfect backdrop for capturing your most memorable wedding moments. Choose from a list of preferred vendors known to create memorable events at the theater or let us help you create your own customized wedding package. From specially printed ticket invitations to seeing your names in our marquee lights, our special events coordinator will be with you every step of the way to ensure that your special day is worthy of a standing ovation.